Mumbai’s first co-working facility with onsite crèche facility. A hub for inspiration, learning, upskilling. Launching in October 2017, we are launching a space unlike any other where our goal will be to deliver jobs to the underprivileged who may not have had the opportunity to gain the skills required to join the workforce. 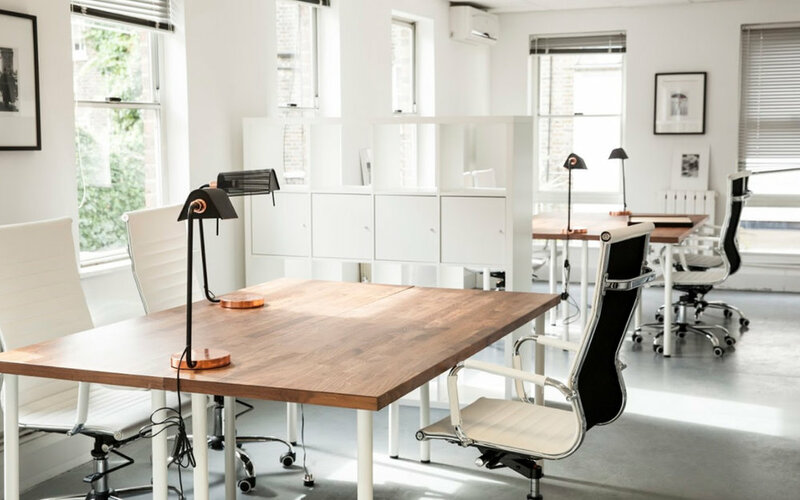 Our goal will be to have a workspace which brings internationally experienced professionals imparting their experience in all areas from coding to communication, language to negotiation. Partnering with some of India’s most successful business who contribute their CSR donations and sponsor the WeAreOne Foundation which enables us to deliver our vision of a new India, an India as the global hub of manufacturing, increasing exports of Made in India products around the world and removing poverty from society. Launched In August 2016, the Women’s Collective launched with a first co-working space dedicated to female led enterprises. Hosting a range of start-ups from fashion to travel. 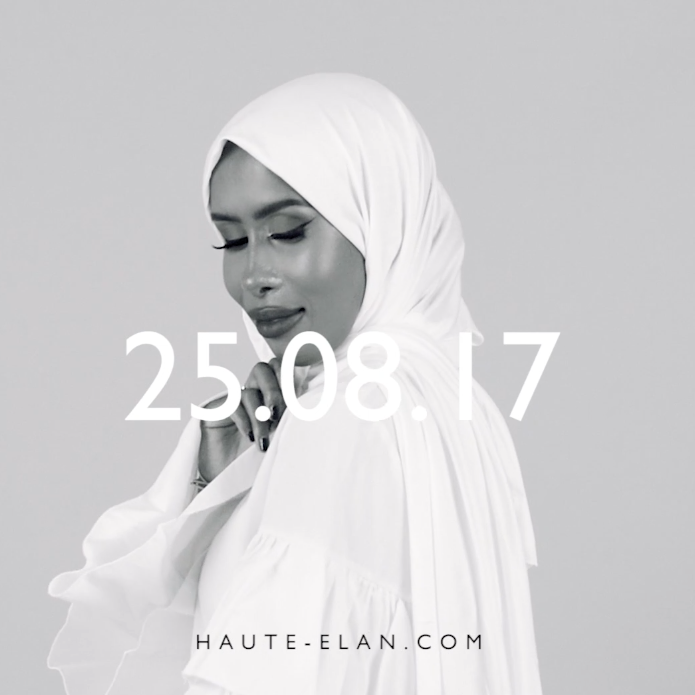 Haute Elan launched their first ever #WeAreOne campaign in order to raise money for the WeAreOne Foundation. The campaign consisted of a special sale whereby a collection of various Haute Elan designers donated items to be sold for £1, for one hour everyday, for seven days. The aim of the campaign was to show how, together, no matter who we are or where we are from, we stand stronger by supporting one another. The powerful campaign video, featuring the influential modest fashion bloggers Chinutay, Basma K and Samasays illustrated the strong support that different women from around the world have for each other. WeAreOne Foundation collaborated with our partner Haute-Elan.com, who offere a special collection of hijabs which could be purchased at £1 and would have the hijabs donated directly to victims by our teams on the ground.